Our philosophy is that framing should enhance, not compete with the art. 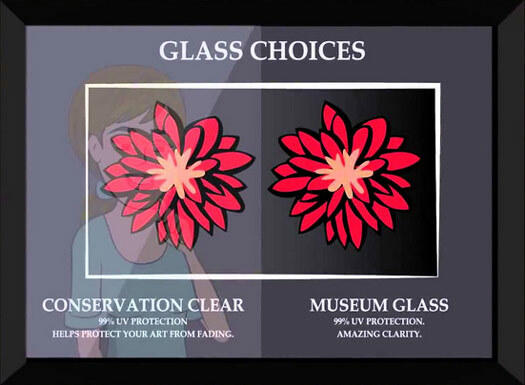 Our focus is to protect and preserve the artwork to be enjoyed and admired for many lifetimes. 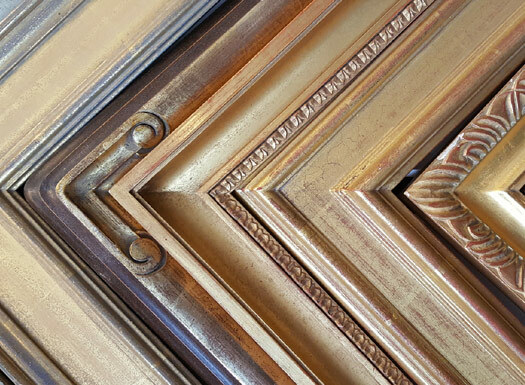 With unique ideas and attention to detail, we design framing that is custom tailored to each piece. Since opening in 1964, Old Main Gallery & Framing has evolved from a craft type business to a profession. Old Main Gallery & Framing makes a concerted effort to provide customer service and quality products, cliches that have been proven to be valid to this day. Our framing staff takes great pride in each job. We are eager to work with you to design a flawless, finished piece. Customer service and excellence in craftsmanship are our priorities. 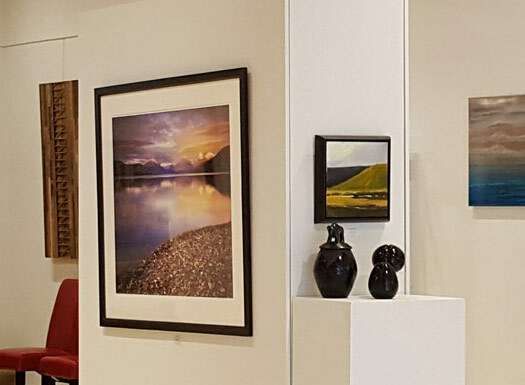 Old Main Gallery & Framing is recognized on local, regional and national levels as a highly esteemed professional custom picture framing business. Partner dealerships are designations that recognize leaders in purchases and practices in the picture framing industry.